Loraine is the Director of Diversity and Inclusion at Network Rail, which maintains and develops Britain’s rail infrastructure. With some 39,000 employees, it is the fastest growing railway in Europe. Loraine leads a centre of expertise which supports Network Rail’s ambition to be a more open, diverse and inclusive business. 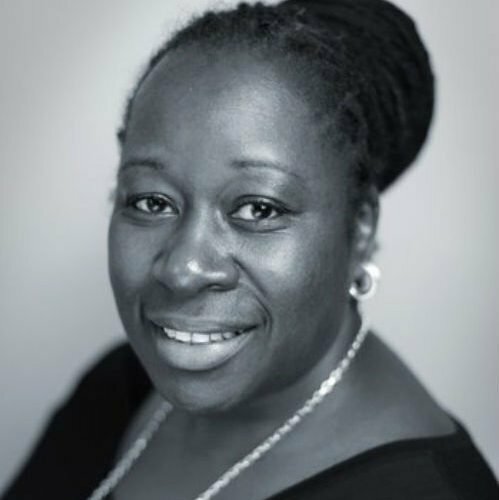 Previously, Loraine lead a multi-award winning team on equality and inclusion and employment and skills in the construction of the Olympic Park, its infrastructure, venues and facilities for London 2012, for which she was awarded an MBE. Loraine is the vice chair of the Trust for London, a grant-making body which tackles inequality and poverty in the capital and a Fellow of the Royal Society of Arts.